FIVE of Scotland’s eight fire control rooms are set to be closed following the creation of a single Scottish Fire and Rescue Service. Members of the Scottish Fire and Rescue Service board on 26th September in Aberdeen agreed in principle - by a single vote - to retain only three of the current control centres serving the country as part of a major rationalisation plan. 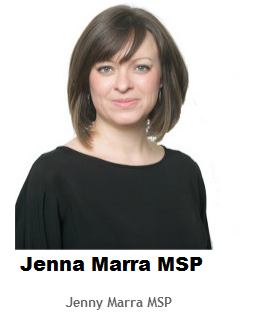 Under the proposals, which will now go out to public consultation, the control room at Johnstone in Renfrewshire is almost certain to be retained and two other control centres will be kept from a four strong list of centres at Dundee, Edinburgh, Aberdeen and Inverness.